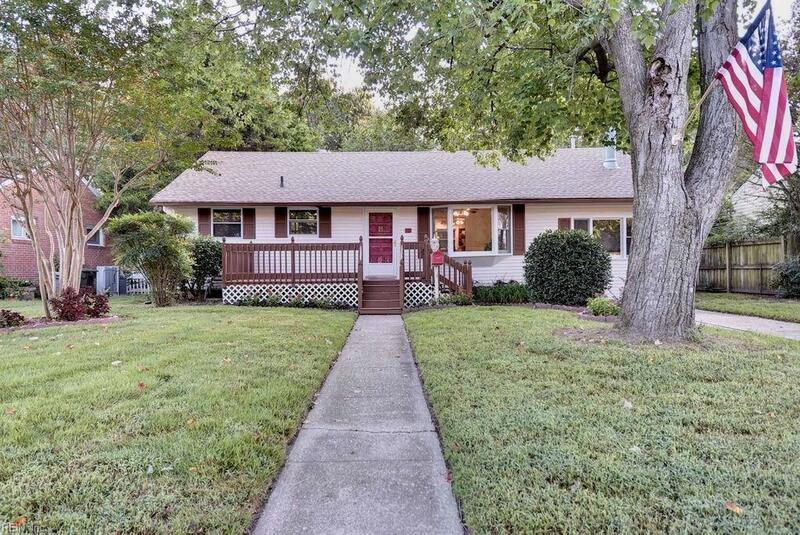 310 Cynthia Dr, Hampton, VA 23666 (#10218767) :: Abbitt Realty Co.
A perfect place to start with this Rambling Ranch! 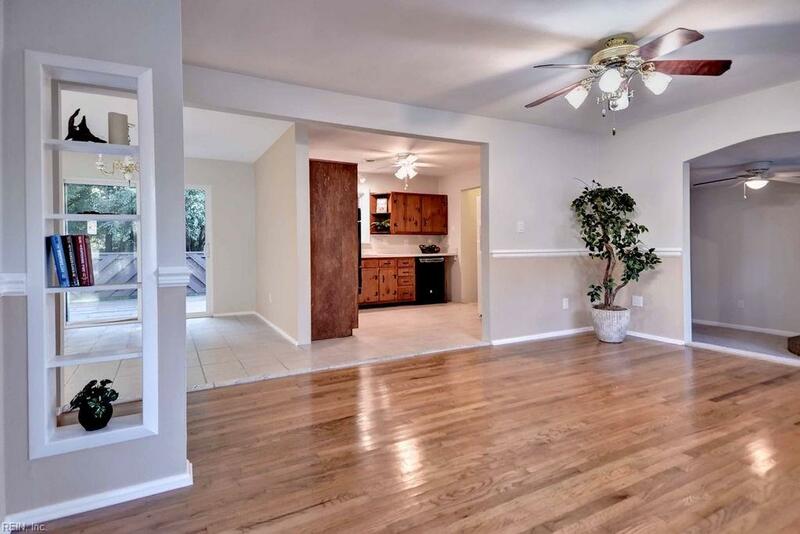 The living room is open to the kitchen and dining area, master has cathedral ceiling, there are six ceiling fans throughout-great for circulating air. 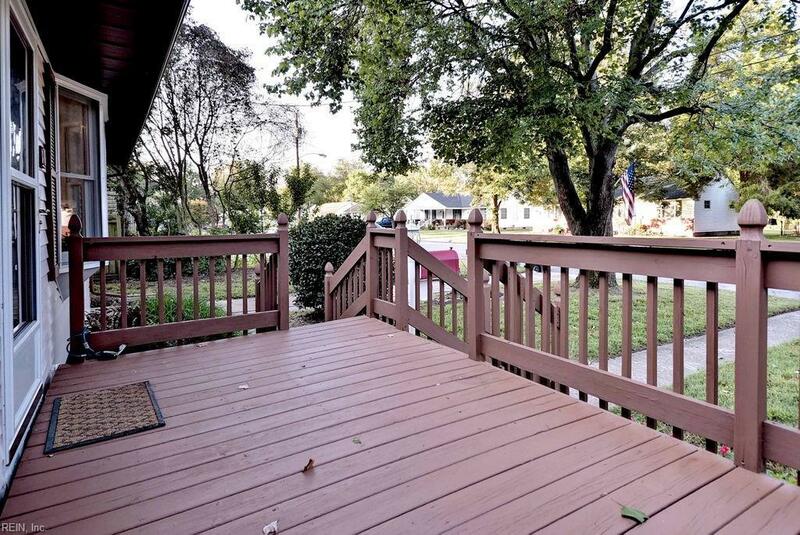 Front and back decks to enjoy summer breezes and cookouts etc. Large shed great for storage. So many updates please ask the agent for the list of updates. Some of the of updates are new roof, waterheater, custom paint inside and out, tiled floors, refinished hardwood, new sliding doors, new carpeting, new panel box and certified electrical, bath had a facelift, some new appliances, counter tops and there's more. 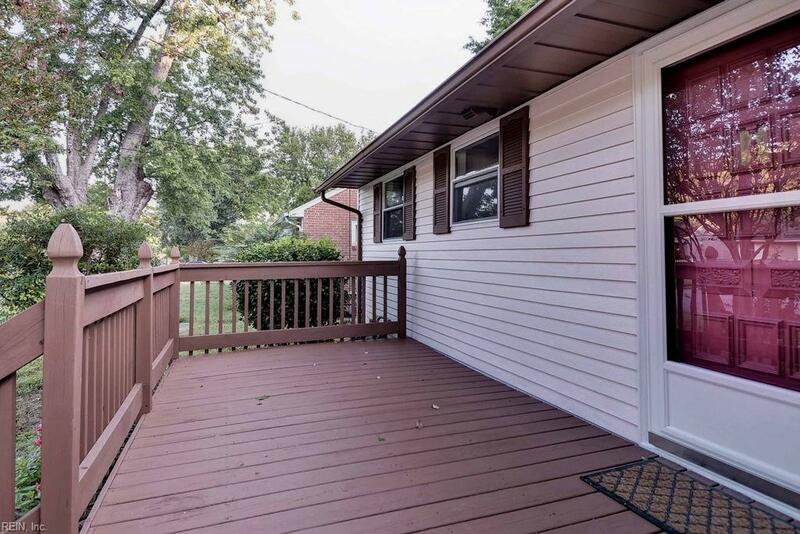 Home is located in an established neighborhood, close to shopping and easy access to interstates for commuting. Call today for a private showing.